This Mixtape is straight out of Vincy! One of St. Vincent & the Grenadines’ hottest teams puts their musical genius into this 28 mins party promo mix. Mixed by DJ Captain John and hosted by Colombian, it is the perfect sample of what promises to be an amazing showing by the duo in St. Lucia this weekend. 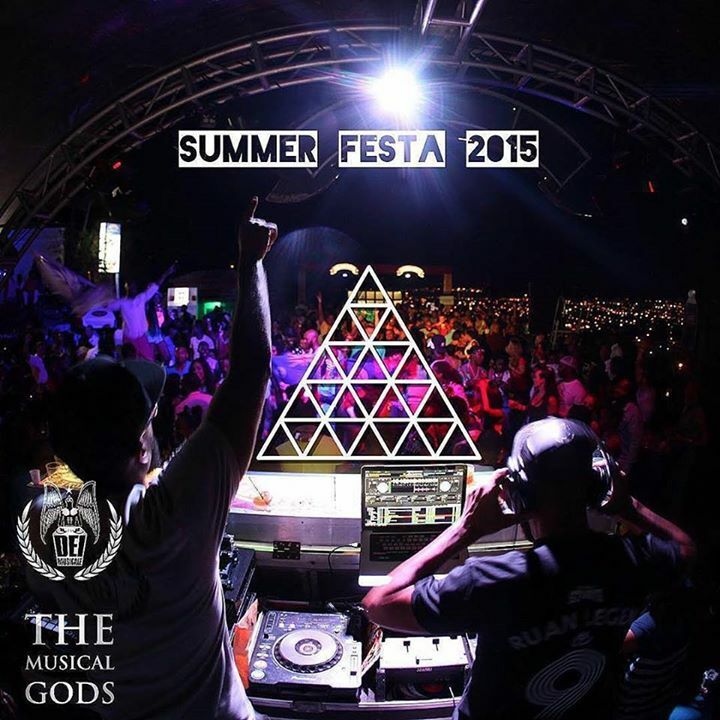 This promo mix is the preview of what patrons should expect on December 26 at Hope Gardens. Lord Hype (straight out of Trinidad) delivers a high energy Soca mix featuring some of the hottest 2015 Soca releases! This mix has me well ready for I Love Soca! Today I introduce the first in a new series titled “Mixtape Rave“. Hosted by Blogger Shannydelioness, she scours the Internet to bring to you some of the mixtapes she has been feeling over the past week. Please note that Shanny is a Soca Junkie and there’s a chance your favourite DJ’s mix might be featured. Tune in. Sweet Soca at its finest prepared for the Miami Carnival Warm Up by one of Trinidad & Tobago’s best DJs. 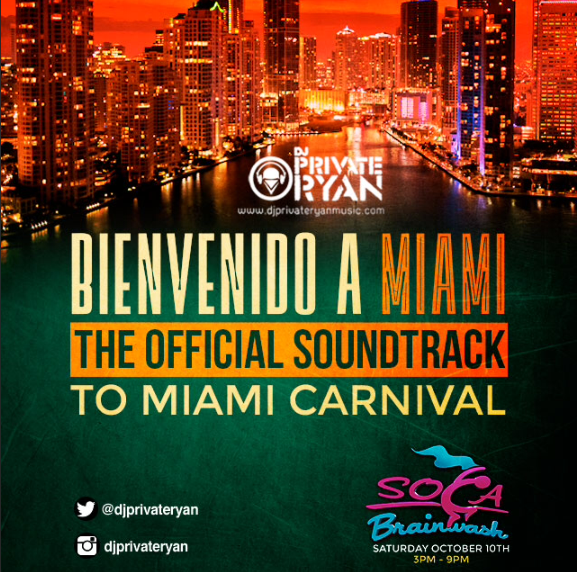 DJ Private Ryan’s mixes renewed my love affair with Carnival so of course they are a must listen for me. I love the mix of Soca artistes from T&T, St. Lucia, and all the other islands in between. This mix starts off with one of my favourite songs, Lean On (ft. MO) – Major Lazer & DJ Snake which ushers in some of 2015’s hottest Dancehall, EDM, Soca and ending with the hottest Hip Hop selections. I have Youtube’s search engine to thank for discovering DJ Puffy’s musical genius (my Tunein app is stuck on Slam 101 every evening so I have the chance to listen to his show). This promo mix is PURE VIBES!